Dear customers! We are proud to tell you that we are releasing a newest version 7.10 of Handy Backup. Besides the traditional improvements to speed, stability and data protection, this new version contains a completely new "Gmail" plug-in, which is dedicated for Gmail backup and restore. Users of the popular Gmail service often have a need for backing up their messages and folders. 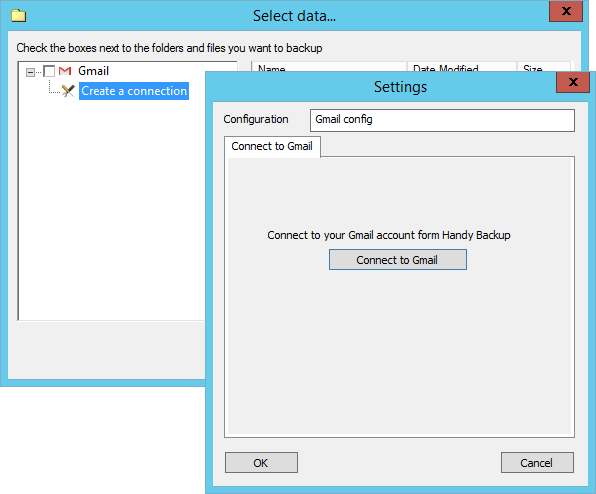 The new "Gmail" plug-in automatically connects with Gmail accounts and provides both Gmail backup and restoration using the server API and the IMAP protocol to support reliable, secure data exchange between a Gmail account and selected data storage for backup. Due to quick setup and high reliability, users can now quickly make Gmail backup and restore tasks with Handy Backup. Learm more about Gmail Backup Software.